House Democrats were preparing for a lengthy legal fight this week after Attorney General William Barr refused to hand over the full version of the nearly 400-page Mueller report—and announced his intention to examine whether federal authorities improperly spied on members of Donald Trump’s 2016 campaign. Barr told a House panel that he hoped to release a redacted copy of special counsel Robert Mueller’s investigation into Russian election interference “within a week.” Federal law, he said, required him to scrub it of classified information, secret grand jury testimony, material connected to ongoing investigations, and details that could violate the privacy of “peripheral” figures in the probe. Since almost every page in the report is expected to contain grand jury material, the redactions could be extensive. 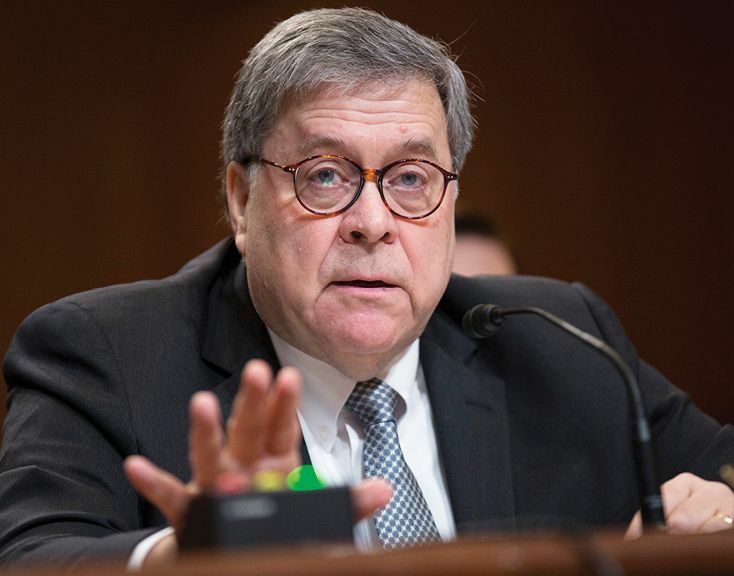 Barr said that he didn’t plan to ask a federal judge for permission to release the full report to Congress, as he is empowered to do. House Judiciary Committee Chairman Jerry Nadler (D-N.Y.) said he would have “a look at what we get” before issuing subpoenas for the unredacted report. Barr has a good reason for not giving Congress “the full Mueller monty,” said Kimberley Strassel in The Wall Street Journal. Democrats will “cherry-pick and leak every uncorroborated claim to fan the collusion-and-obstruction flames.” Sure, the Left’s demands for “transparency” sound reasonable, but openness isn’t always a good thing. Grand jury witnesses, often innocent private citizens, can be compelled to reveal all manner of intimate details: banking records, text messages, loan defaults. If it were you, would you want all that information made public?